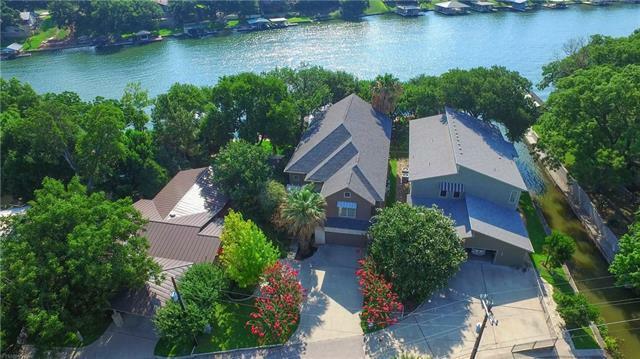 Luxurious open Water Lake LBJ Hm in gated community. 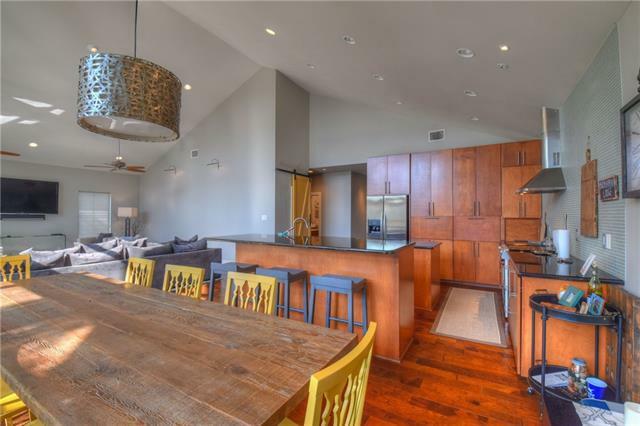 Beautifully furnished and decorated-all included w/few exceptions. 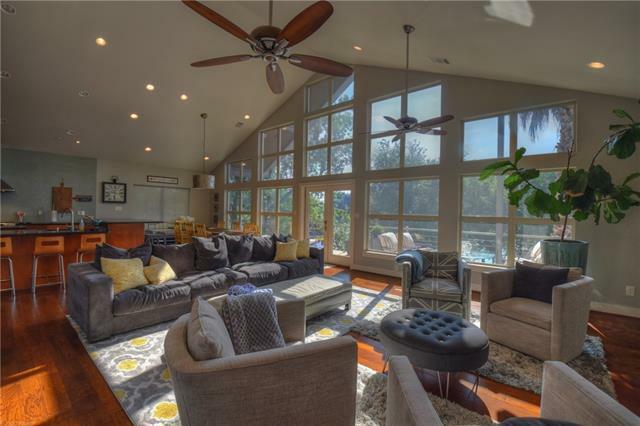 Living open to Kitch & Din w/impressive vaulted ceiling & lakeside wall full of lg windows, soaring ceiling in owners retreat, chic cabinetry, stylish fixtures & even a trendy barn door hiding the butler's pantry. Designer Kitchen: Stainless appliances, granite counters, tile accent wall with decorative stainless hood, brfst bar & kitchen island w/stainless & glass wine fridge. 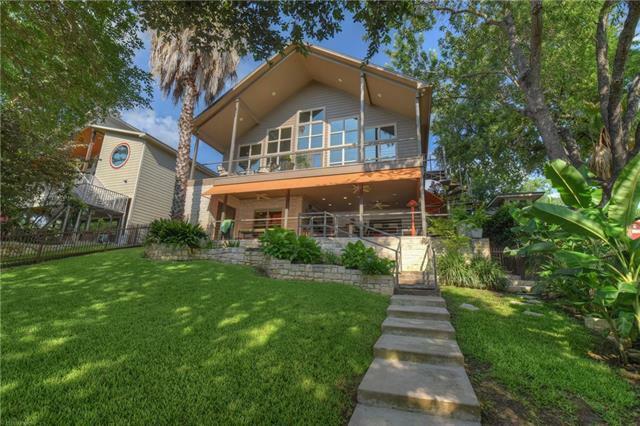 Property listed by Lake Lbj Realty Inc.